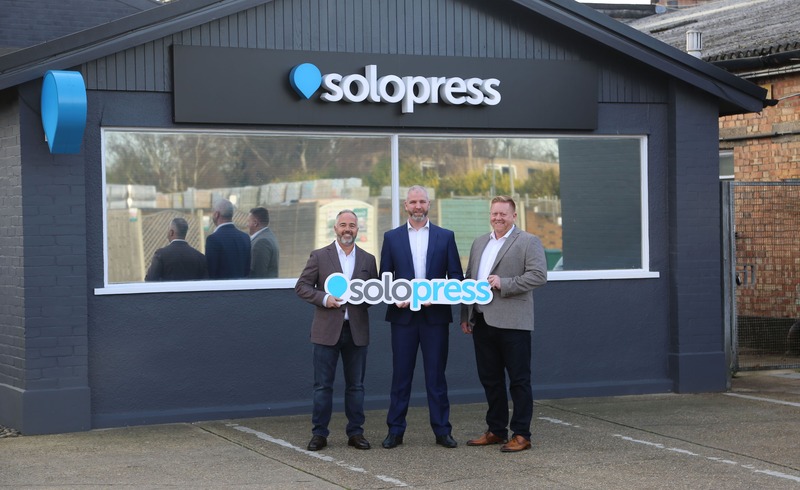 Senior industry expert Simon Cooper will join Solopress as managing director in February 2019 as part of the planned transition of Solopress’ founders Aron Priest and Andy Smith to new roles. 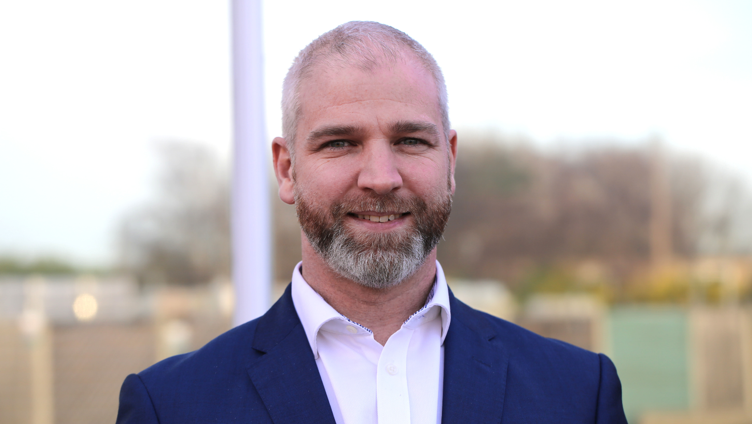 With long-term executive roles at Cimpress subsidiaries Tradeprint and Exaprint, Cooper is one of the most experienced online printing executives in the UK. 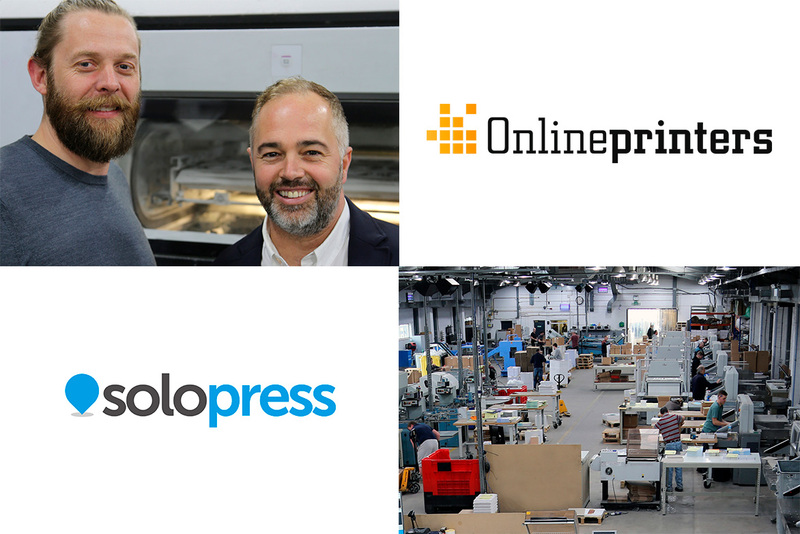 Two years after the acquisition of Solopress by the Onlineprinters Group, Solopress has strengthened its market position as a UK market leader in online printing. The Essex-based company has been successfully integrated into the Onlineprinters Group. 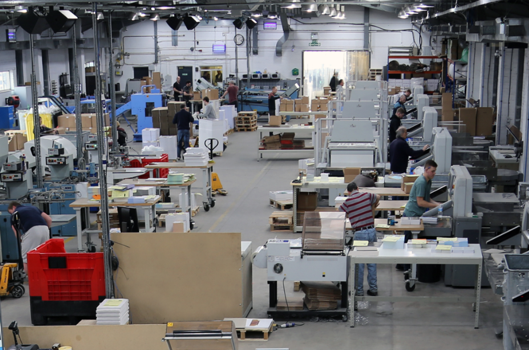 Through scaling of the production within the group, joint procurement of consumables and technology as well as investment in software, equipment and infrastructure, Solopress has improved its competitive edge. A large number of new customers have been gained through the expansion of products and services. Solopress founder Aron Priest will become an active advisor and continue to serve Solopress in his new role. Andy Smith will turn to new entrepreneurial projects. 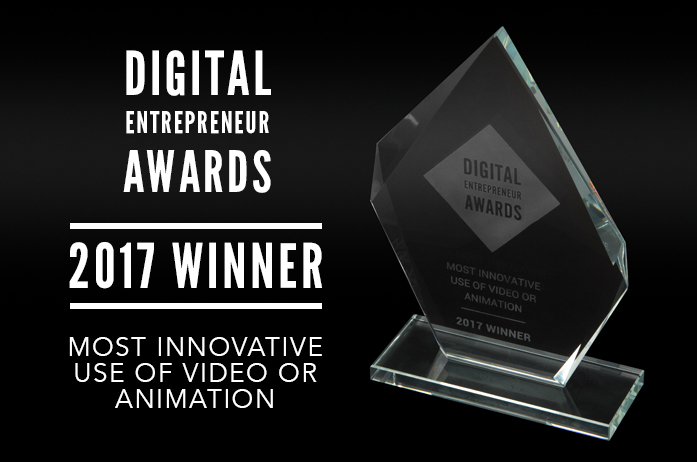 “I would like to express my gratitude and appreciation to the company founders Andy Smith and Aron Priest. They have built Solopress and made it one of the market leaders that it is today. I am happy that Aron will continue to advise Solopress and share his experience and knowledge,” Group CEO Michael Fries says.